Dansko’s are well made shoes that hold up well. 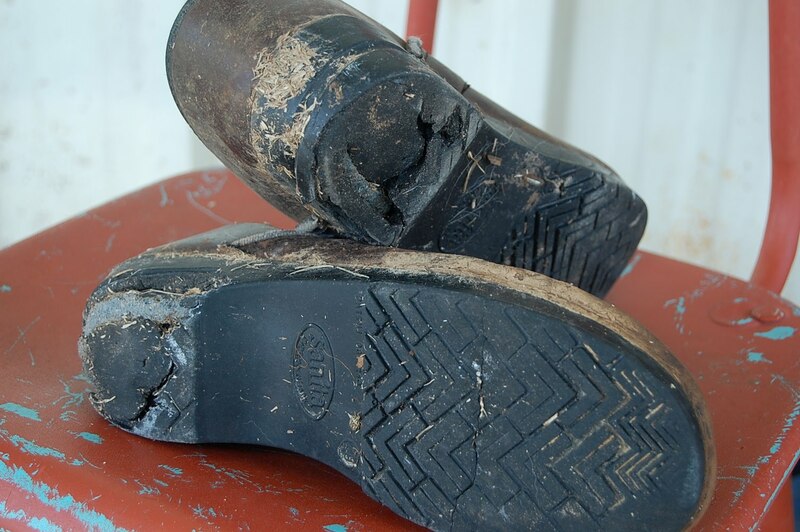 But for the working professional who uses them day in and day out, they can become worn down and need repair, Since they are somewhat of an expensive shoe we can reheel and resole your favorite Dansko Shoes so you can be back in your favorite shoe again. Refer to our Repairs Price List for more info. 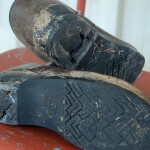 However, some clogs are made with a sole that can disintegrate. Unfortunetly, we can not fix these. Dansko & Sanitas does not supply repair shops with the wedge sole so its not cost efficient for you, for us to re-build them. We’re sorry.